Want a 2012 Fiat Abarth? Too bad: They're sold out. 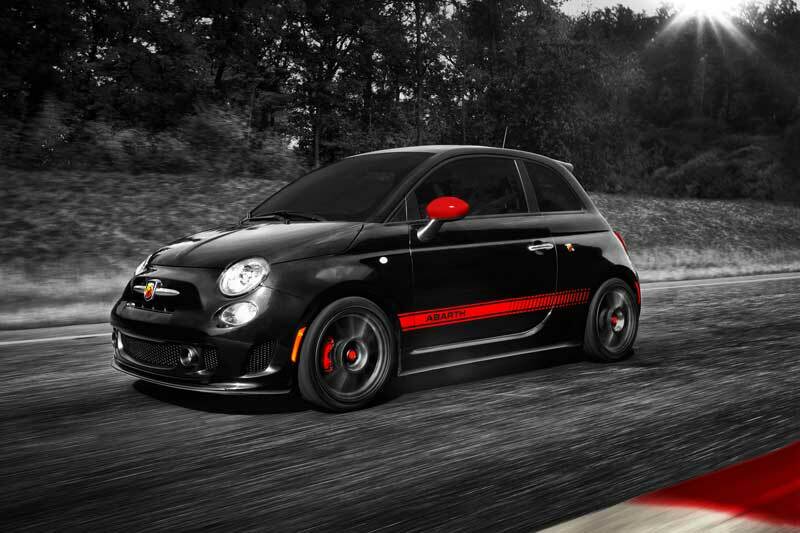 The Fiat 500 Abarth is pretty much the definition of "pocket rocket." It's also the definition of "sold out," at least that's the case for the 2012 models. Apparently, the Chrysler/Fiat factory in Mexico can only make 3,000 of them this year, so buyers wanting a turbo Fiat 500 will have to wait until the 2013 model year. Fiat sales are up more than 400% year to date, and having every single Abarth spoken for helped the bottom line. Nice to see Fiat getting some traction. Check out Tonkin Fiat. Nine Abarths currently in stock.